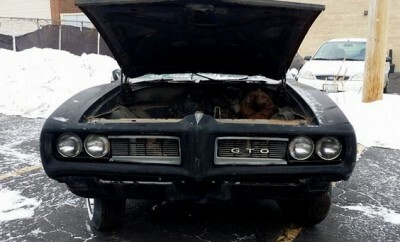 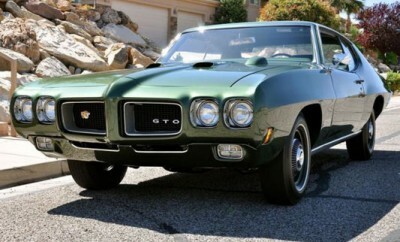 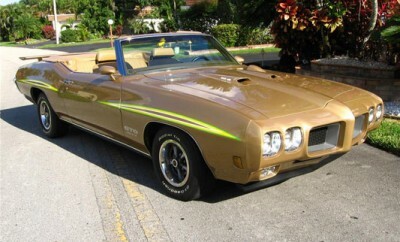 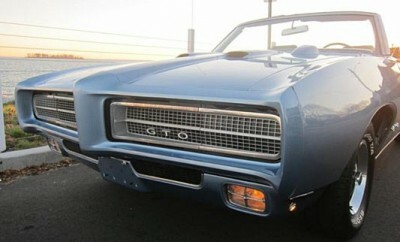 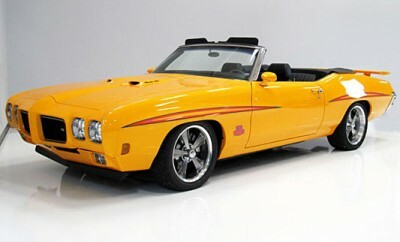 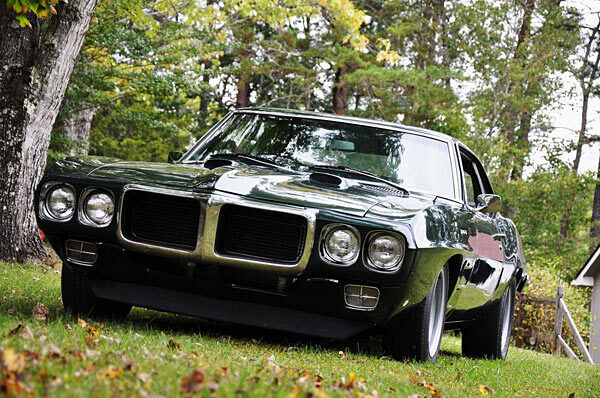 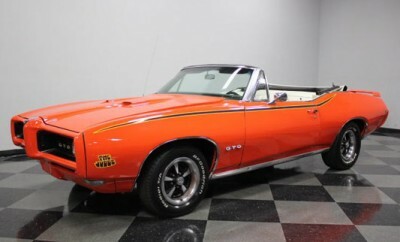 1969 Pontiac GTO 400 Convertible. 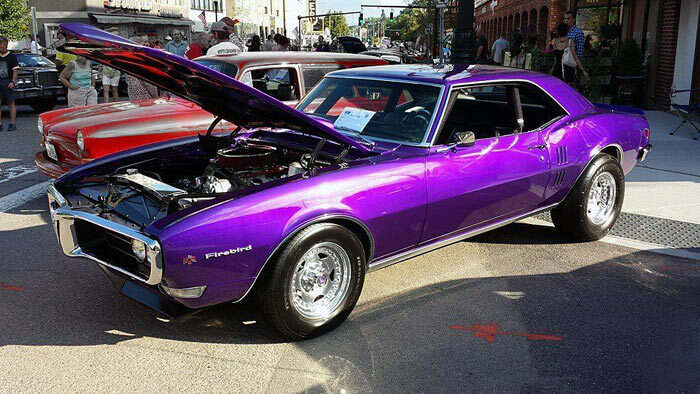 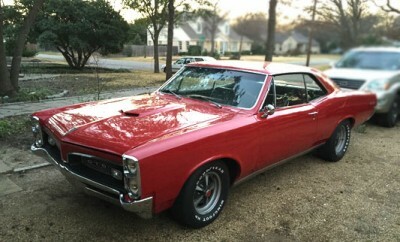 Check Out This Ride! 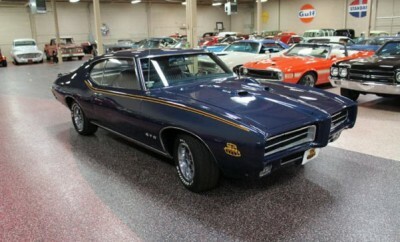 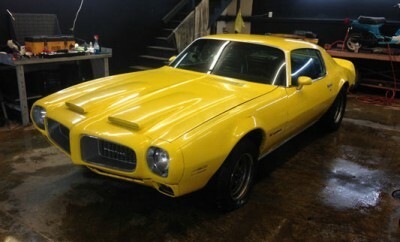 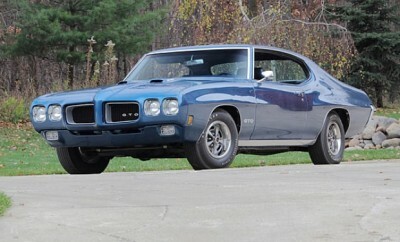 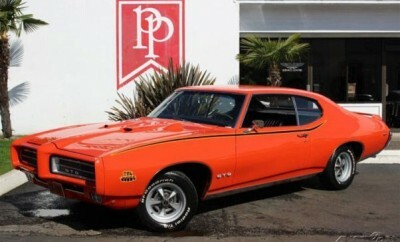 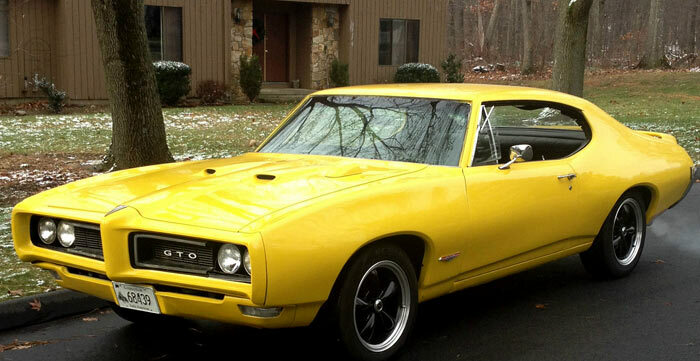 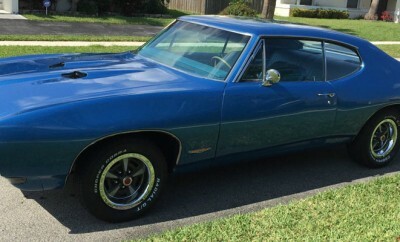 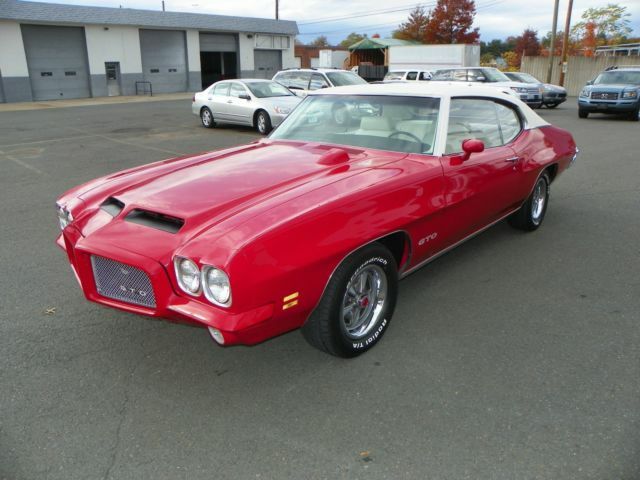 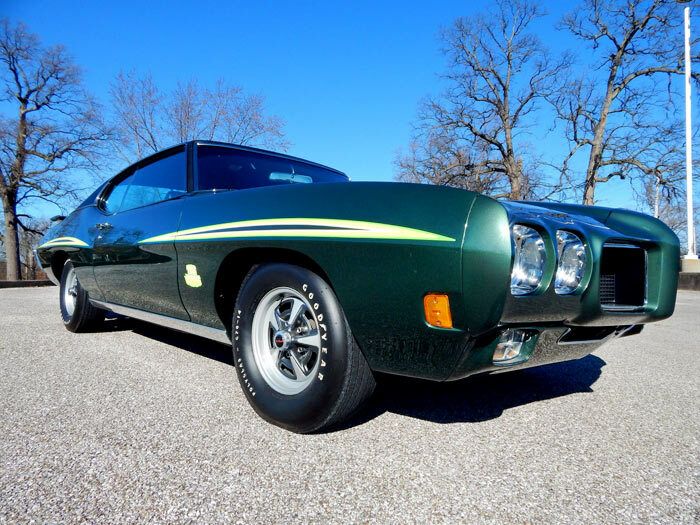 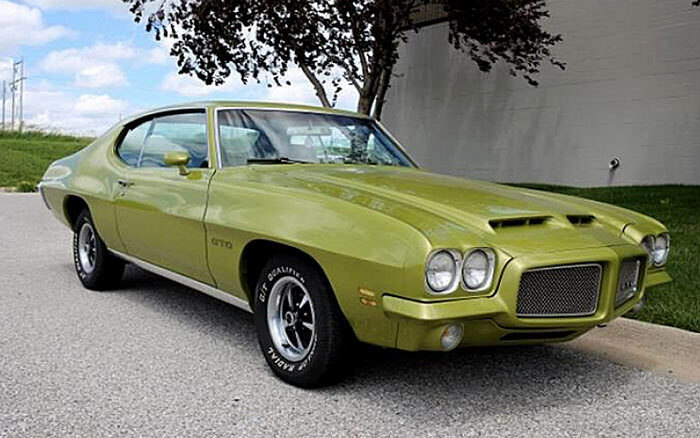 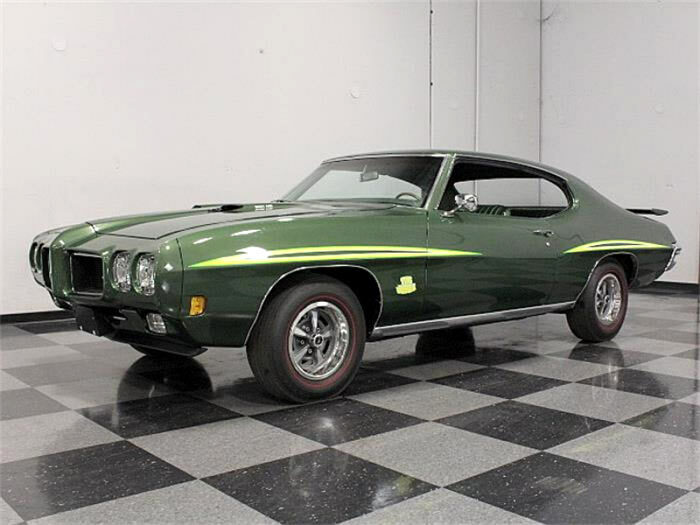 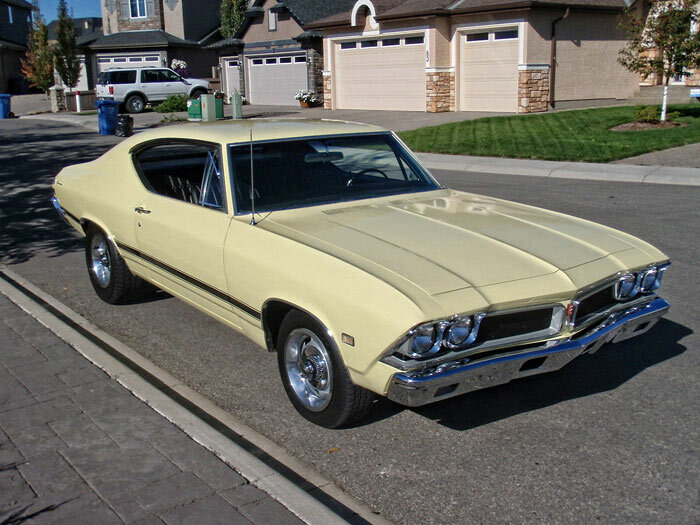 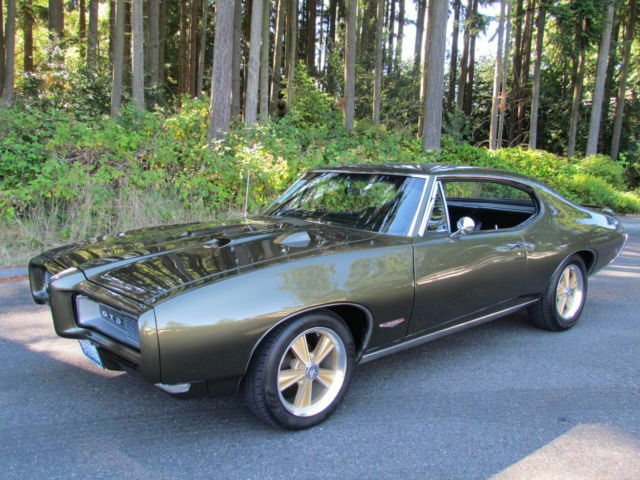 1970 Pontiac GTO The Judge Canadian Built. 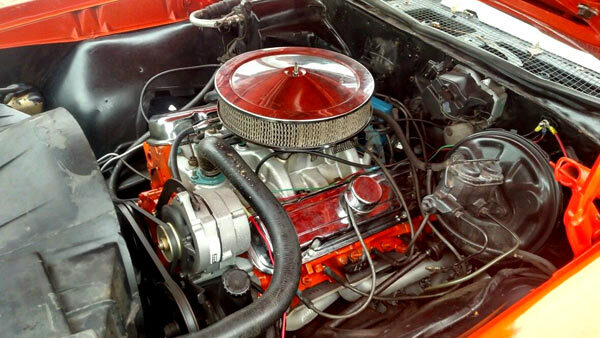 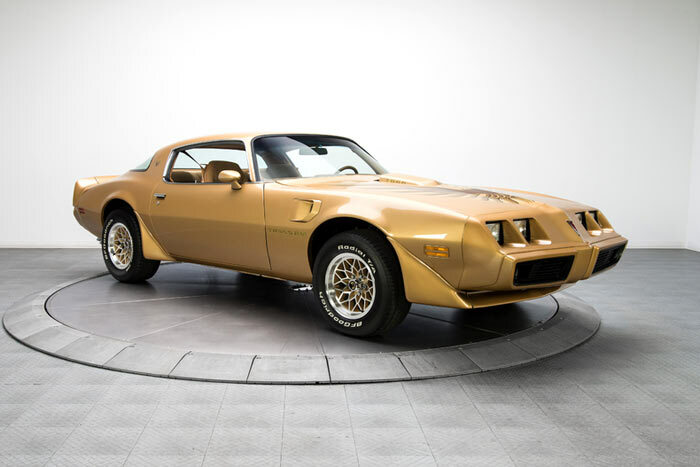 1979 Pontiac Trans Am WS-6 Suspension Package, Numbers Matching. 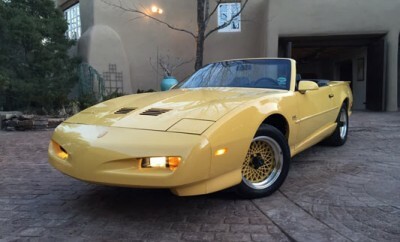 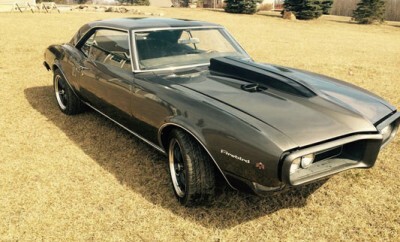 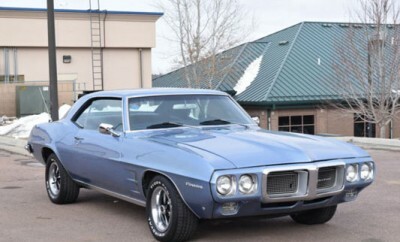 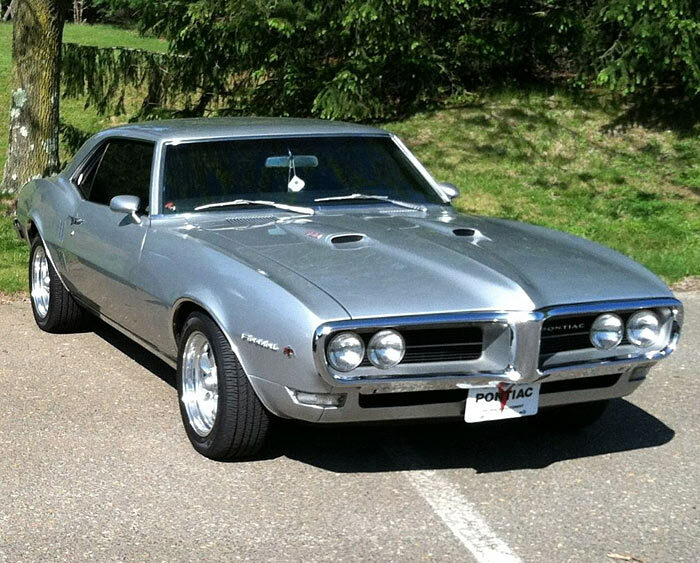 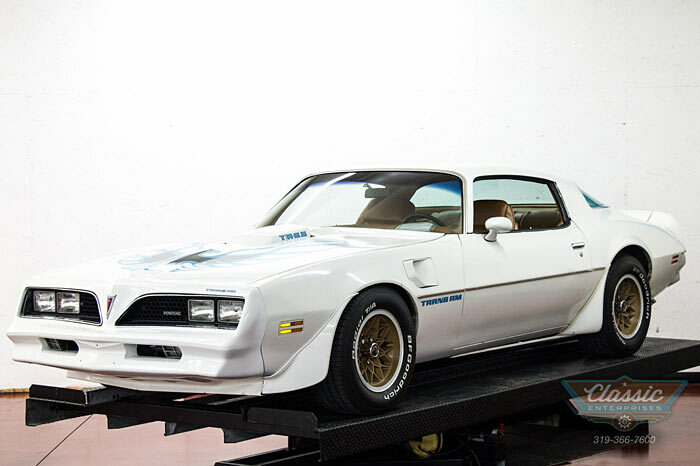 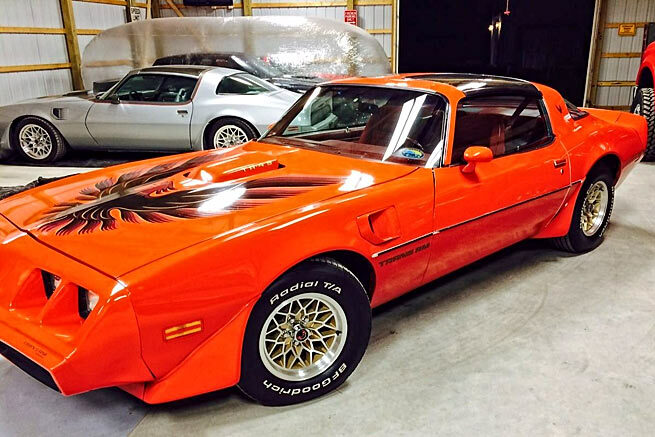 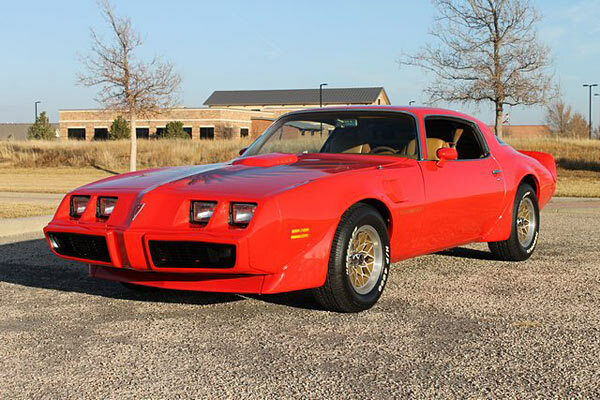 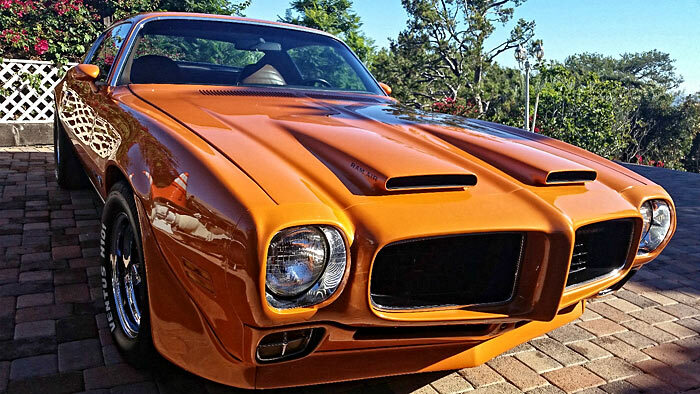 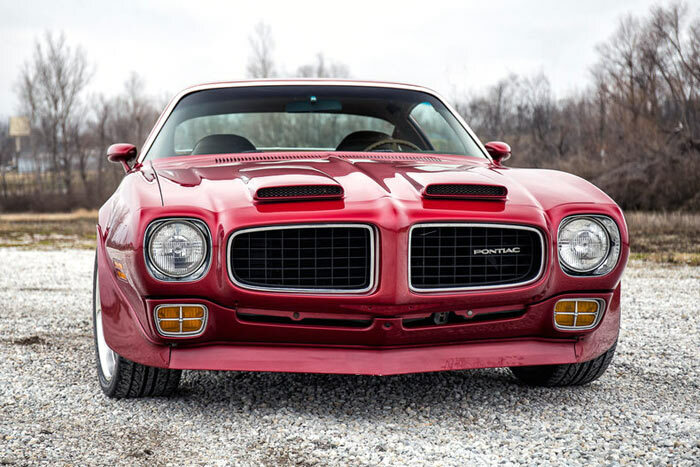 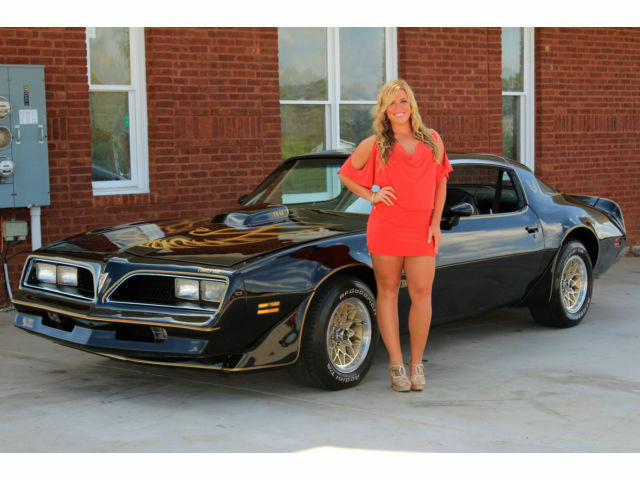 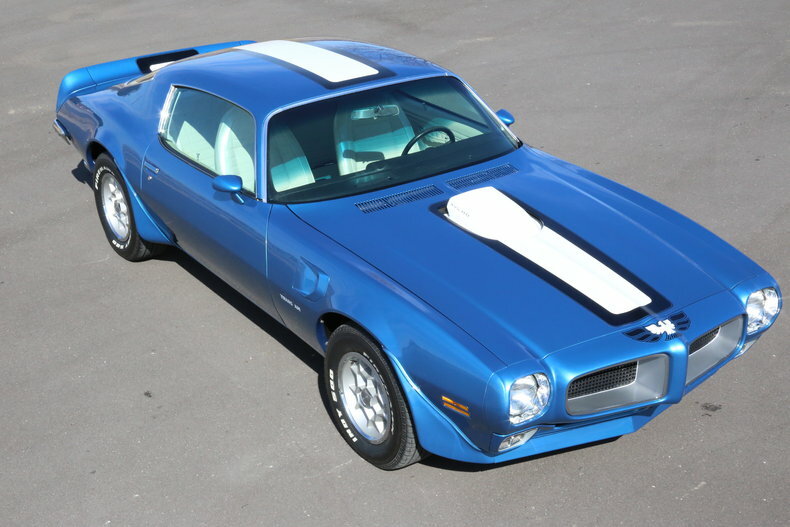 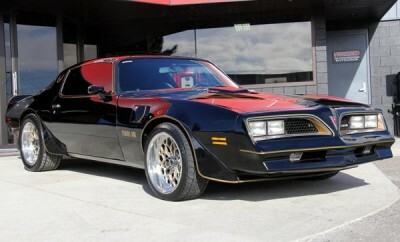 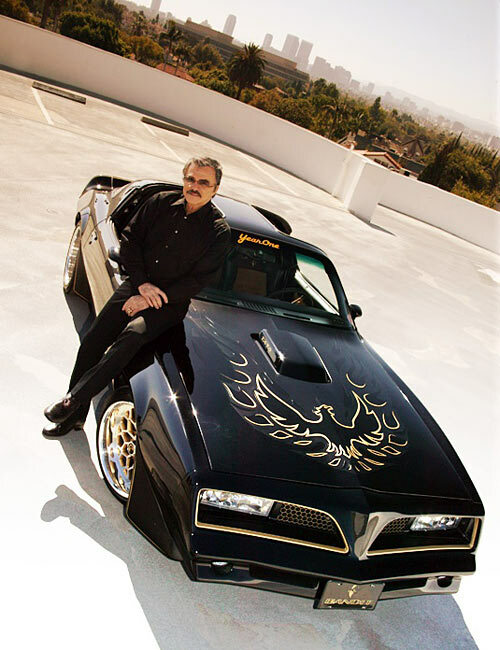 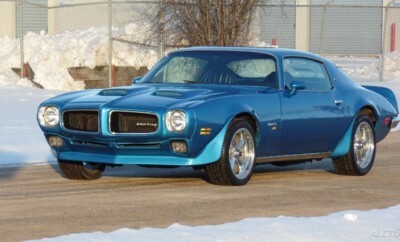 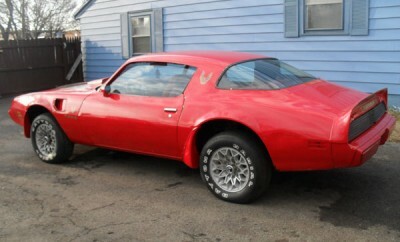 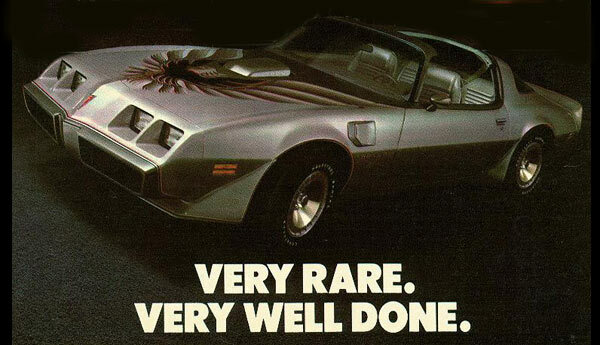 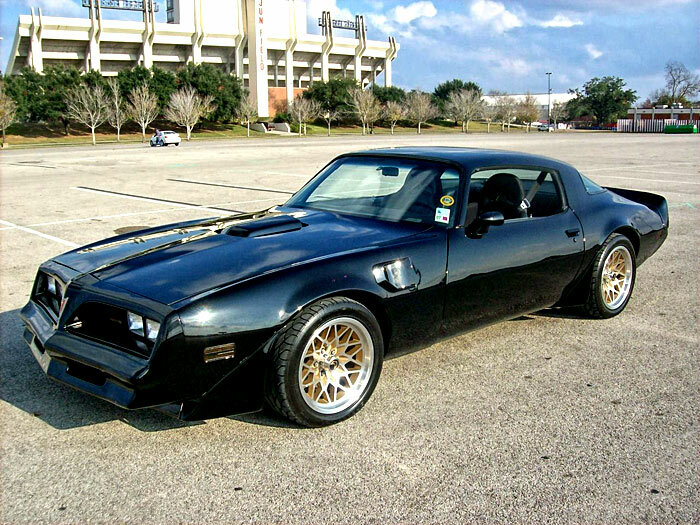 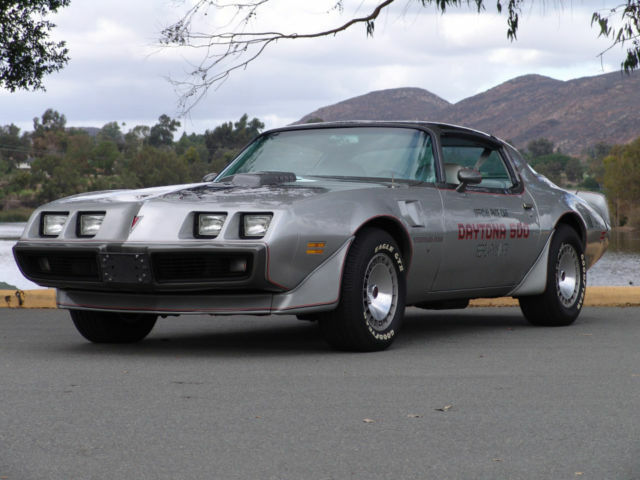 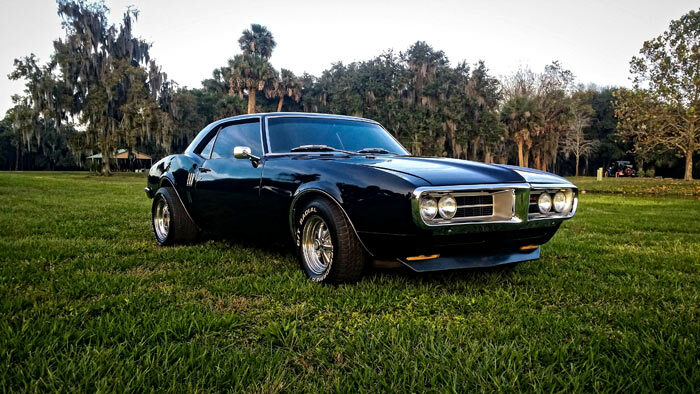 1979 Pontiac Firebird Trans Am By Michael Murphy. 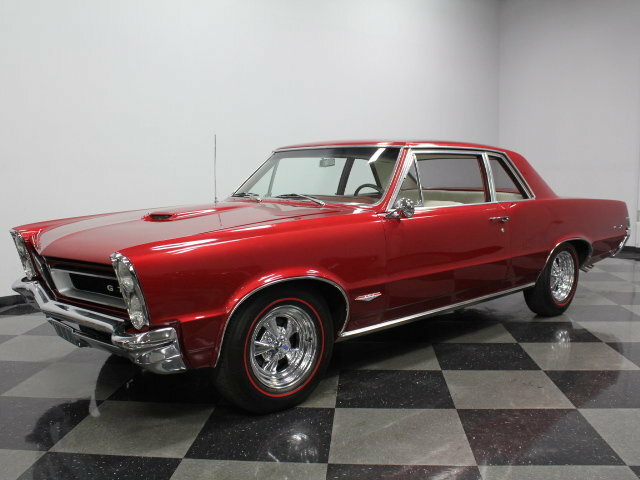 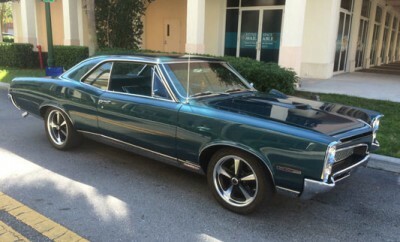 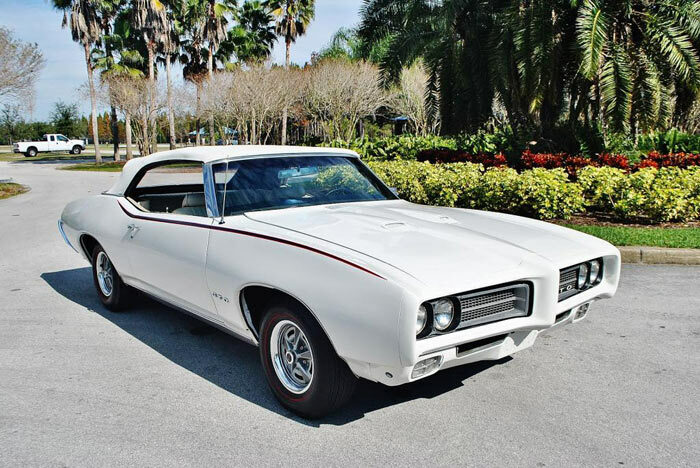 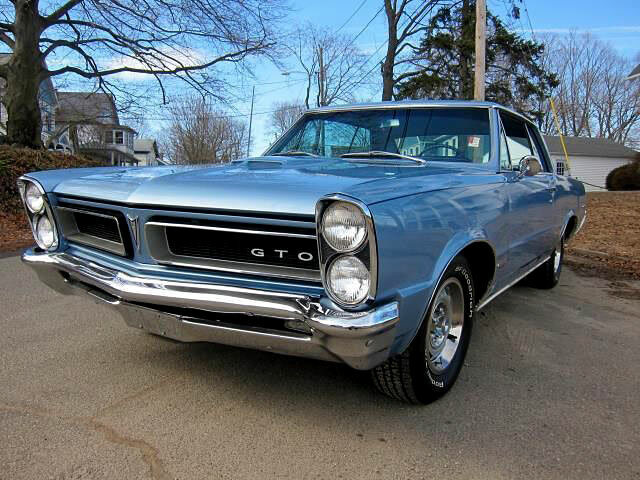 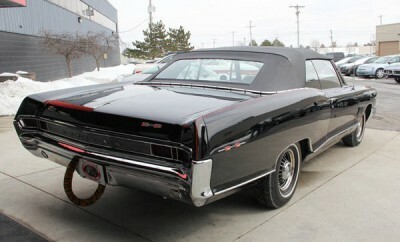 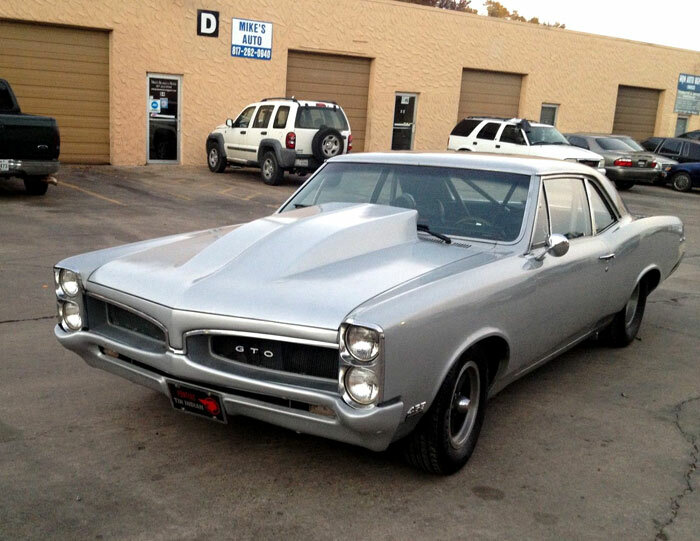 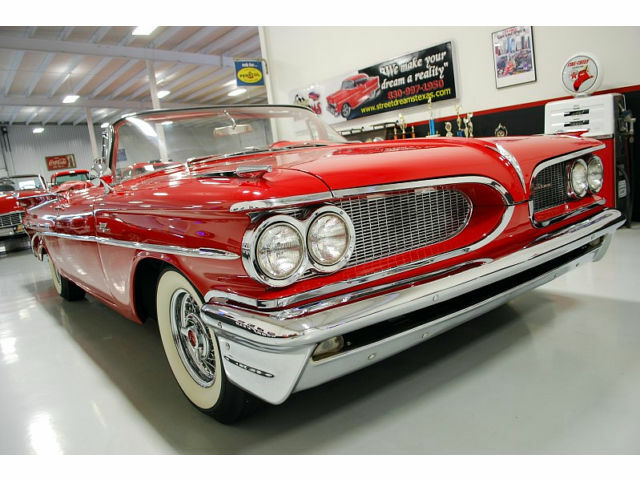 1965 Pontiac GTO TRI-POWER LEMANS 389 CU./360 H.P.